Irene Rodriguez’s adversity, including struggles as a first generation immigrant from Colombia with language barriers, culture shock and economic hardships, have motivated her to excel at USF in her courses and her personal life. Rodriguez has an overall grade-point average of 3.51 and a 3.87 grade-point average in her dual major of management and international business with a concentration in marketing. She will graduate with the bachelor’s degrees in May 2017. She is a member of the Tau Sigma Honor society, which fosters development for transfer students who have achieved scholastic excellence. 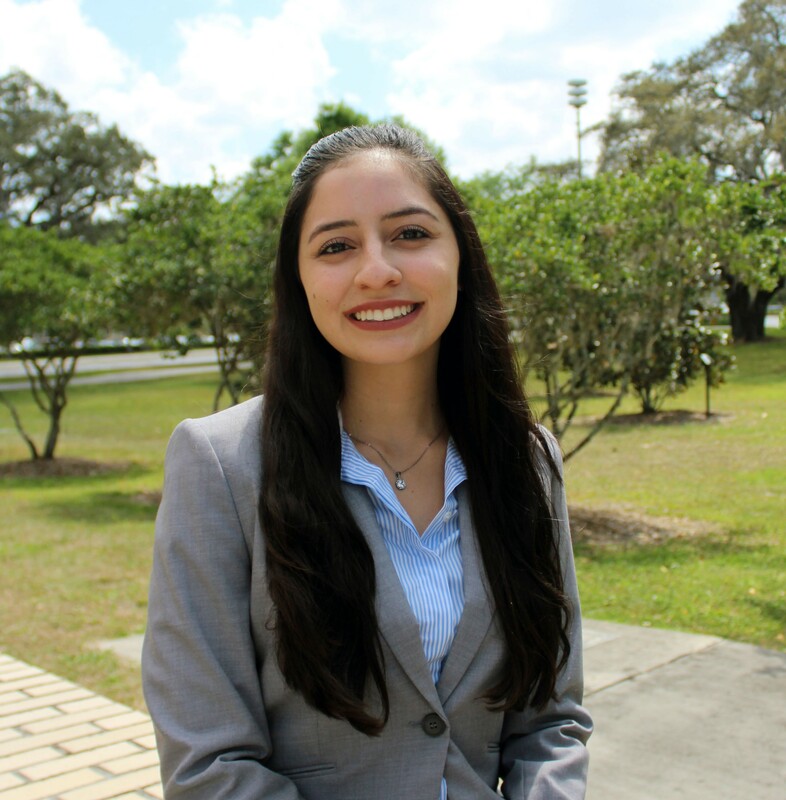 The first in her family to attend college in America, Rodriguez has participated in USF’s Corporate Mentor Program, which has paired her with a mentor from Nielsen. To polish her business persona, she has taken ballroom dancing classes, learned professional etiquette and attended numerous networking sessions. She completed a semester study abroad program in Florence, Italy which led her to her role as vice president for the GloBull Ambassador Program, which is made up of 55 students who have studied abroad. In the role, she helps recruit future study abroad students for the organization. Rodriguez has interned at Publix, Macy’s, Raymond James Financial Services and ConMed Corporation. 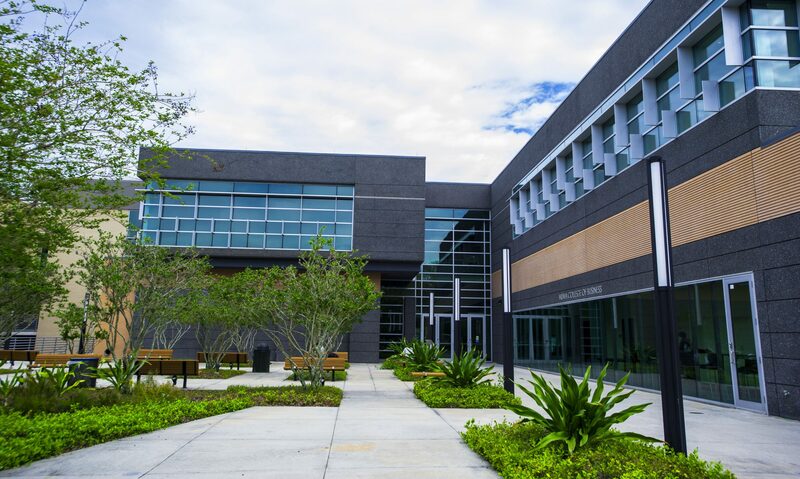 At an internship at Publix last summer, Rodriguez implemented her own improvement project and created a business plan that was approved by the corporation’s warehouse directors. Her plan was implemented company-wide and resulted in positive changes to 27 distribution centers. She has volunteered for Feeding Tampa Bay and Metropolitan Ministries. She is an excellent student and person. I am very impressed of all her accomplishments and I hope that she continues on this path. I proud for Irene Rodriguez . Te deseamos muchos éxitos Irene . Estamos muy orgullosos de ti. Outstanding accomplishments! Whining you the best to Irene. Very proud of Irene and her solid accomplishments!